MARY POPPINS could be the older generation’s favourite nanny but she may have got one major thing horribly wrong – by singing “a spoonful of sugar helps the medicine go down”. In the classic film, Poppins played by Julie Andrews sings the song to the children she looked after to entice them to do their chores. However, many in Malaysia take “spoonful of sugar” literally. Unicef Malaysia, in its report ‘Children Without: A study of urban child poverty and deprivation in low-cost flats in Kuala Lumpur’, revealed emerging concerns as some of the children surveyed were undernourished while others were obese or overweight. Deputy Prime Minister Datuk Seri Dr Wan Azizah Wan Ismail, had on Tuesday, held up the report saying it was “important”. The study, released in February, recommended among others the implementation of taxes on sugar-sweetened beverages to address the issues of urban child poverty. Federation of Malaysian Consumers Associations (Fomca) chief executive officer Paul Selvaraj, was all for the recommendation. 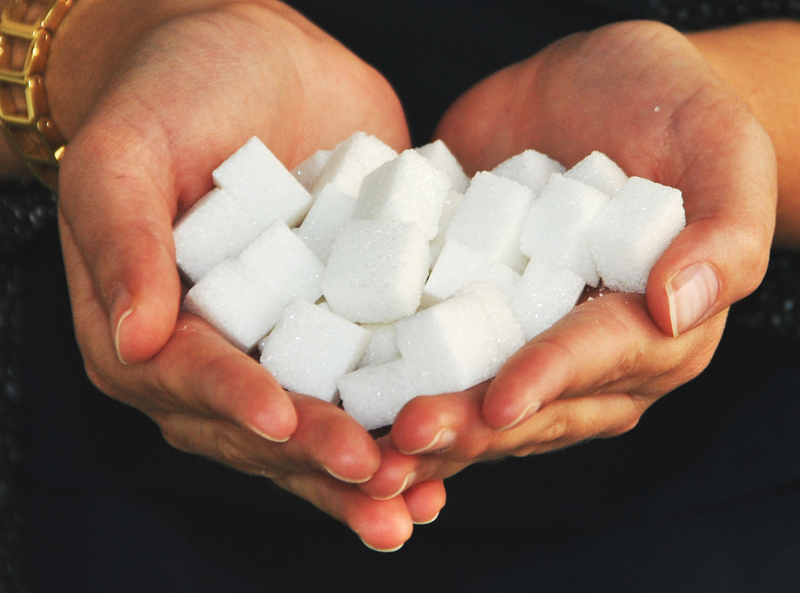 “It would be good to have a sugar tax as a way to combat the intake of sugar,” Paul said. He said Fomca has raised this matter to the Malaysian government several times. Paul stressed the government must regulate marketing and advertising of unhealthy food items that target children. Selvaraj says a sugar tax can combat the intake of sugar. Malaysia is among the most obese nations in Southeast Asia with a high rate of diabetes. One of the leading causes is the consumption of sugary drinks. Compared to countries with a similar gross domestic product (GDP) per capita as Malaysia, the prevalence of obesity among Malaysian children is relatively higher. Nearly 13 per cent of Malaysian children aged five to 19 is obese, higher than in Hungary (11 per cent), Turkey (10 per cent) and Poland (9 per cent). The Unicef Malaysia study revealed the prevalence of children aged below five being overweight is almost six times higher (23 per cent) compared with the Kuala Lumpur average (4 per cent). The report also showed the prevalence of stunting and wasting is higher among Chinese children while Indian children are found to be more underweight as well as overweight. Studies show taxing sugar-sweetened beverages may lead to reduction in the consumption of these products. Mexico introduced a 10 per cent tax on sugary drinks in 2014 and saw a 12 per cent reduction in sugar consumption within the first year. When Hungary started taxing drinks companies in 2013, it saw a 40 per cent decrease in the amount of sugar in products. Norway, France and Finland have long had a “sugar or chocolate tax”. The United Kingdom and Ireland are the latest countries to introduce such taxes.